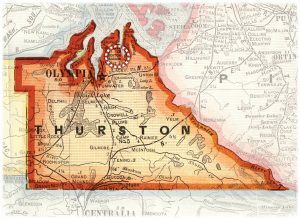 Boston Harbor is located within the Olympia School District. It has two large, very popular parks, Burfoot Park and Priest Point Park. 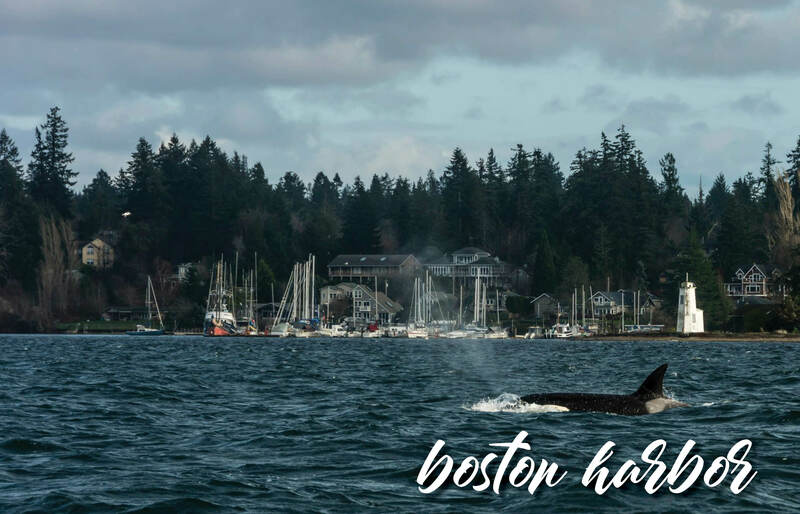 Around since the 1920s, the marina is the heart of the Boston Harbor neighborhood and provides a relaxing, beautiful destination for all South Sounders. Located about 7 miles north of Olympia, Boston Harbor Marina sports amazing views of the Sound set against the backdrop of the magnificent Olympic Mountain Range. There is a delightful lighthouse and the abundant sea life including orcas, seals, game fish, and so much more brings people from miles away. The homes near the Marina feature a Cape Cod Costal aesthetic.